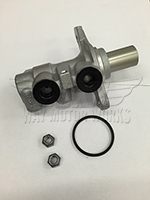 2007-2013 R56 MINI Cooper Non S Hardtop Brake parts and accessories. 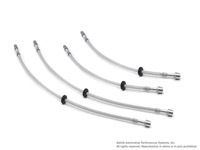 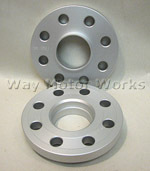 These parts include Brake fluid, Brake lines, Brake Pad Sensors, and Wheel Spacers. 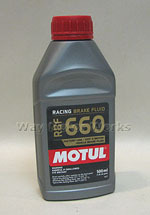 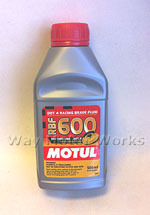 Brands include WMW, MINI OEM, Motul, and ATE Super Blue.